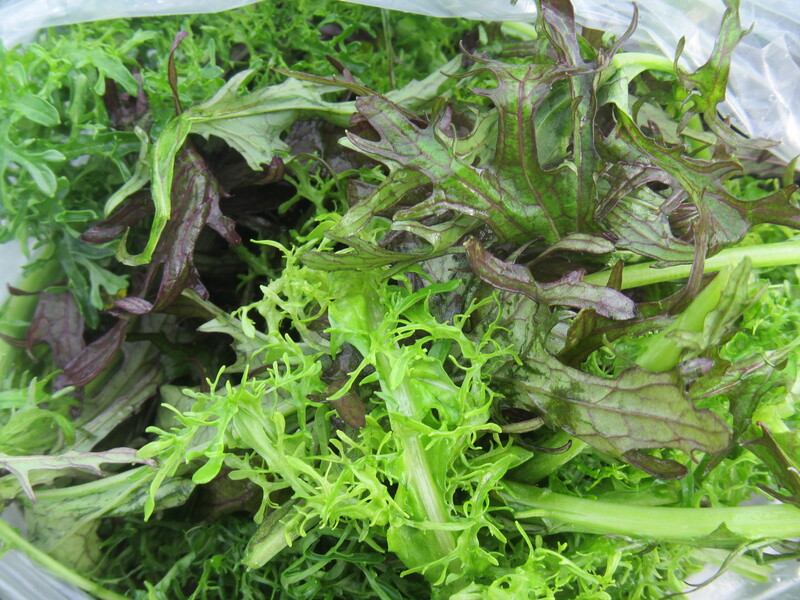 We have another great selection of early summer greens. All of these greens can be eaten raw or lightly cooked, except maybe the salad. On that note I have recently been told culinary tales about cooked lettuce, it did not sound pleasant. 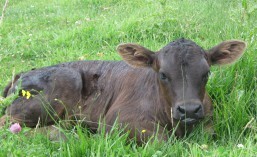 Thanks to our weeds for shading this cool weather crop! 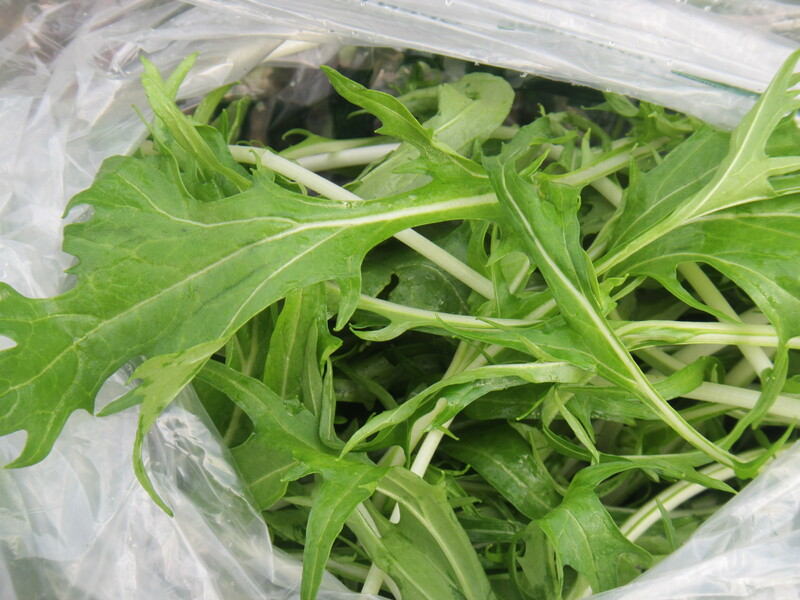 Mizuna is a mild flavored Japanese heirloom mustard green. Spicy Asian greens, a mixture of mustards with a little more kick. Great addition to salads. Native to the Mediterranean region, oregano is used widely in Italian, Mexican, and Greek cuisine. The fresh leaves provide robust flavor that is slightly peppery, with notes of camphor and lemon. The sharpness of this fresh herb mellows when dried. While there are flavor differences in the various varieties of oregano, once dried it can be used in many types of dishes. Finely chop the fresh leaves for a great addition to pasta sauces, pizza, bean dishes, taco fillings, stuffing, or grilled veggies. Oregano’s strong flavor pairs well with grilled meats, marinades, soups and roasted vegetables. 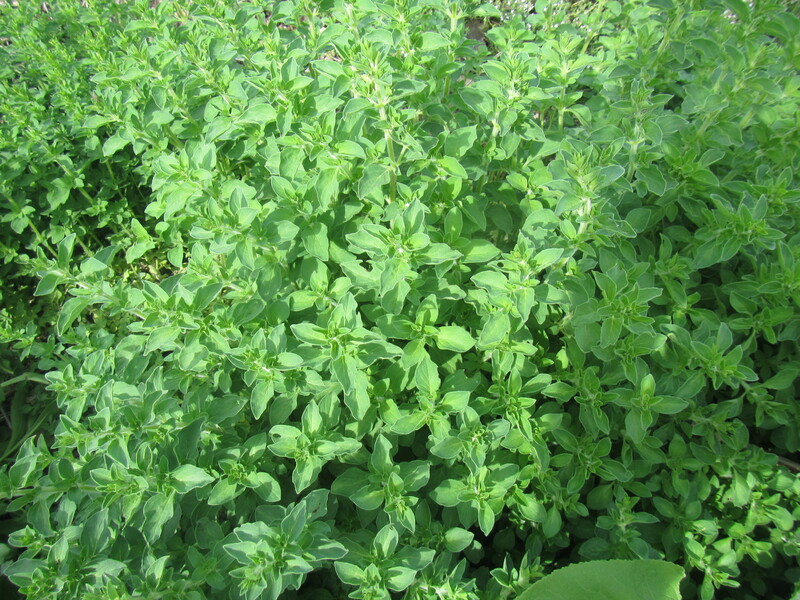 Some consider oregano’s soul mate to be lemon, making it perfect for Greek salads, baked fish and souvlaki. In Mexico, oregano flavors bean dishes, burritos and taco fillings. Garlic scapes are the flowering tops of hardneck garlic. The entire scape is edible. The green stems are most commonly cut into small pieces and cooked. Cut before the plant starts to fully flower, the scapes provide a mild fresh garlic flavor that is great added to any dish where you would use a garlic clove. The sugar content is a bit higher so fresh scapes are best added towards the end of cooking to avoid any burning or bitter flavor. The scapes need to be stored in a plastic bag in the refrigerator and are best used fresh since they do not store like whole garlic bulbs. Garlic scapes are mild in flavor so you can add extra when substituting for garlic cloves. Scapes are a great addition to breakfast scrambles and stir fries.